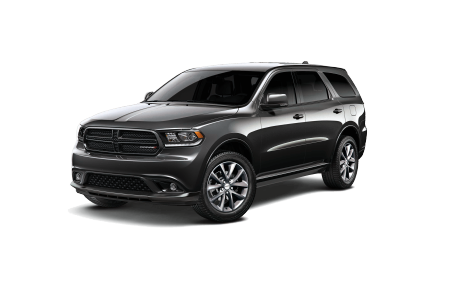 OverviewVisit Lakeland Chrysler Jeep Dodge Ram in Greenville, Pennsylvania today for a stellar selection of Dodge cars, minivans and SUVs! 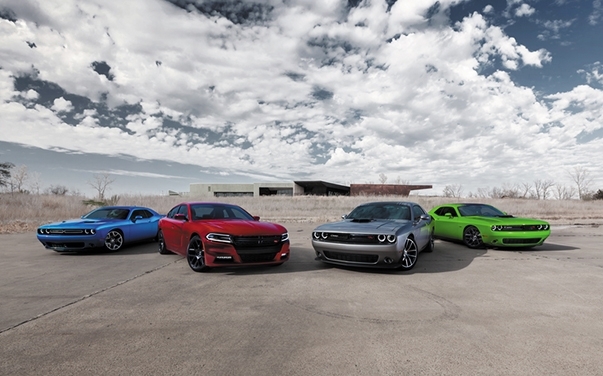 Lovers of American-made muscle can rejoice with the Dodge Challenger and Dodge Charger four-door cars, each prepared to turn heads on your morning commute. 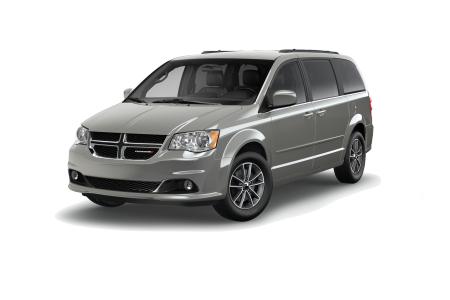 With the Dodge Grand Caravan you'll never be without space again in a minivan ideal for trips, soccer practice, weekends away, and anywhere in between. 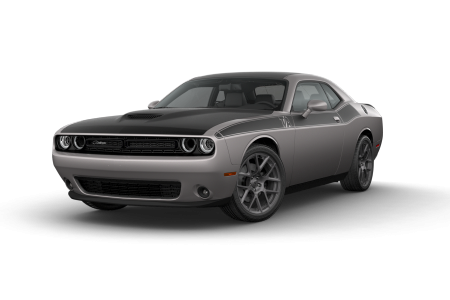 Contact our showroom today at Lakeland Chrysler Jeep Dodge Ram to learn more! 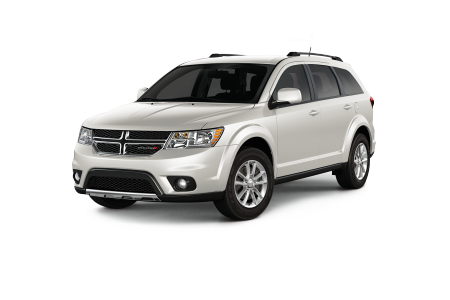 Lease a new Dodge model at your local Greenville, PA dealership. Offering you a genuine car-buying experience is the name of the game at Lakeland Chrysler Jeep Dodge Ram in Greenville, PA. Our sales and finance teams are here to help you along every step of the way with a hassle-free environment. We'll also set you up with our finance team, one ready to work with you and your credit history to lock in a low-rate auto loan. 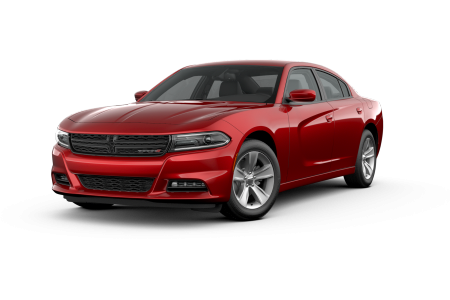 No matter what your buying history or interest in Dodge vehicles is, we're happy to greet you on our lot and get you behind the wheel for a test drive! At Lakeland Chrysler Jeep Dodge Ram in Greenville, PA we're also home to a state-of-the-art automotive service center prepared to keep your Dodge vehicle running smoothly for years to come. We'll handle your routine oil changes, unexpected collision repairs, and everything in between. You'll also find yourself at home in our waiting lounge, complete with WiFi, shuttle services, and free coffee to help make your visit as comfortable as possible. Schedule an appointment by contacting our service center today!